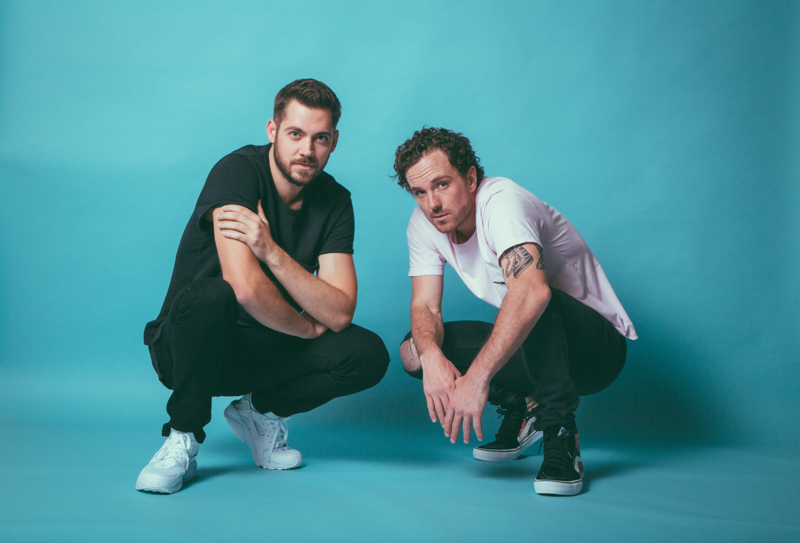 When step-brothers Bryan Rucker and Ryan Bars became family, they realized they had at least one thing in common – music. 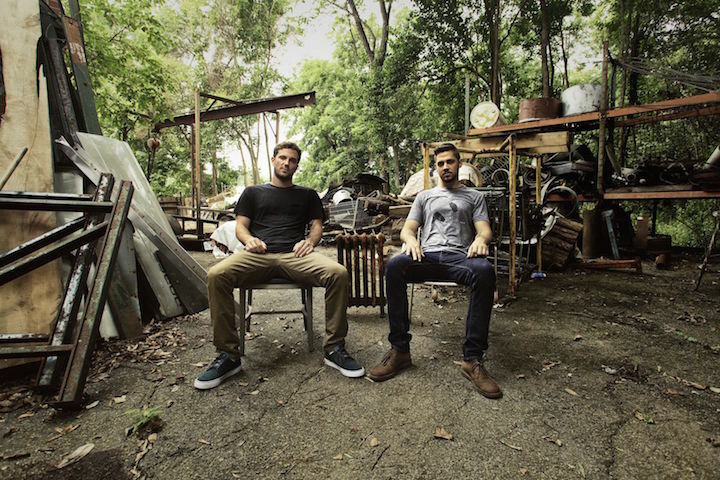 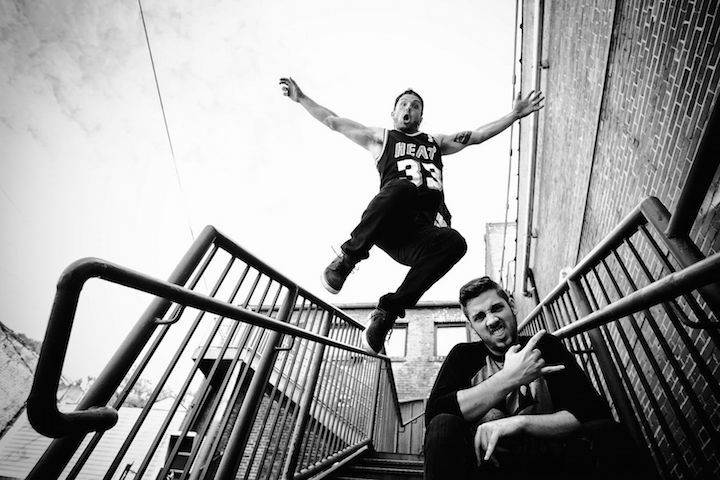 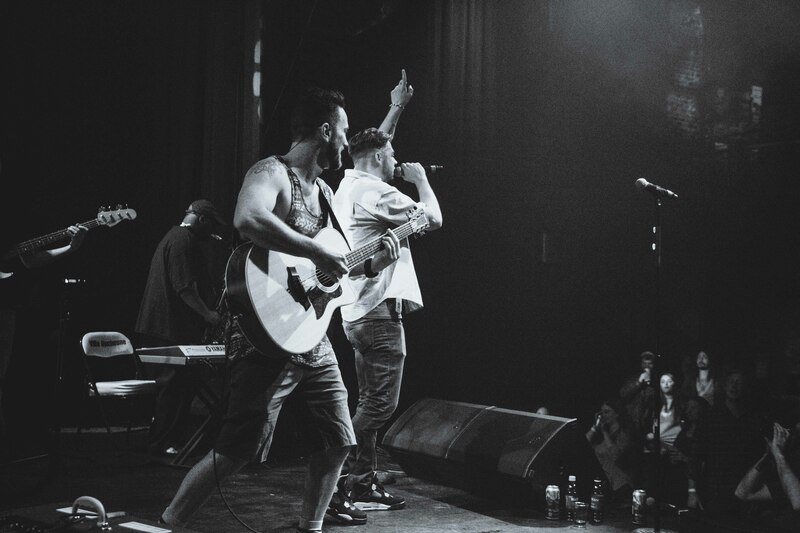 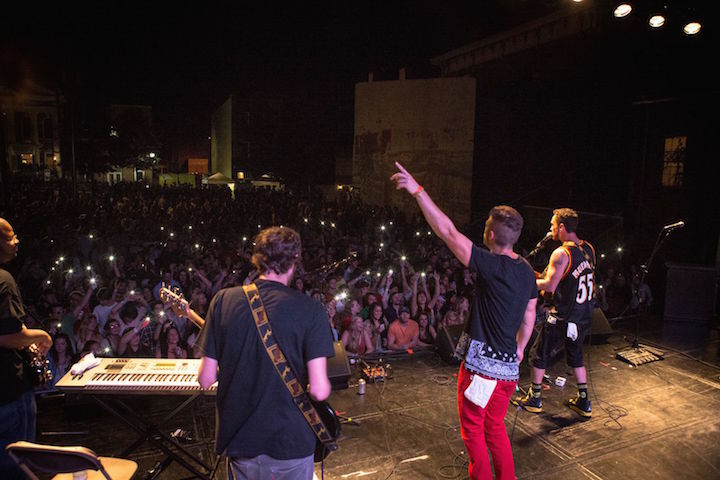 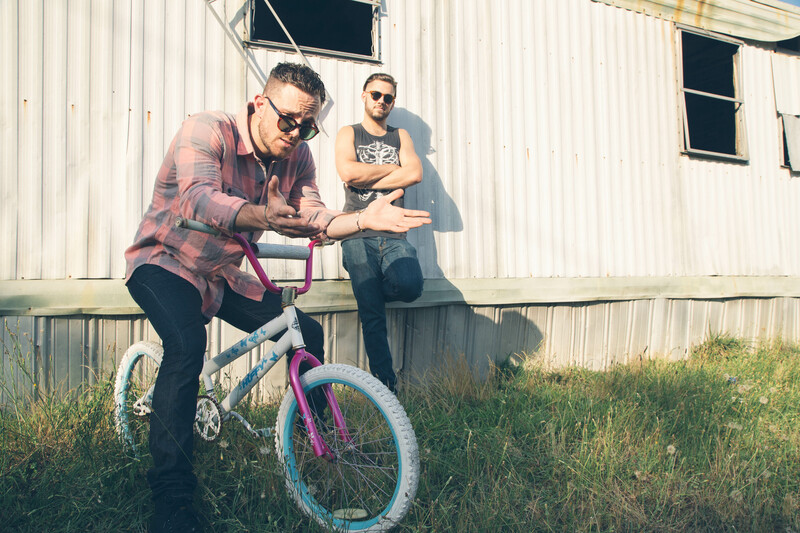 Born and raised in South Florida, the duo combine their urban roots of hip-hop, rock, and pop to formulate a sound they like to refer to as “hip-rock.” Drawing comparisons to Twenty One Pilots, Macklemore, and Imagine Dragons, the brothers of The Norm most certainly defy the musical “norm”. 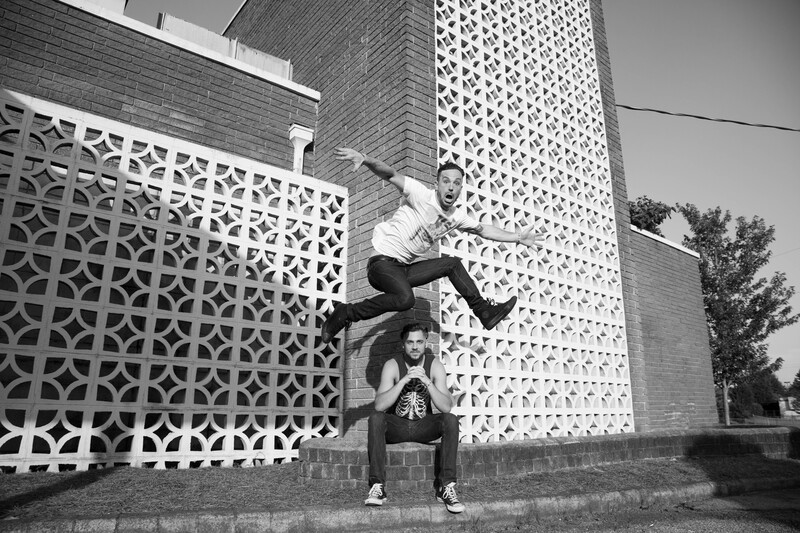 The dual frontman band currently resides in Atlanta, GA, and they won the 2017 Flagpole Music Awards Artist of the Year. 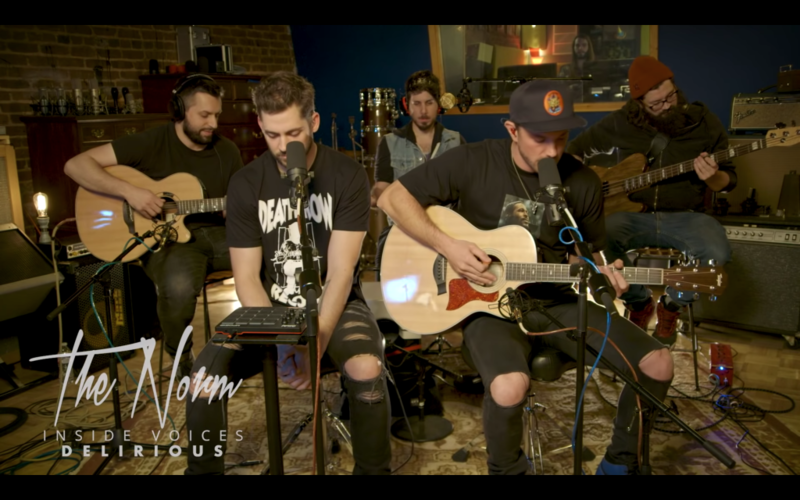 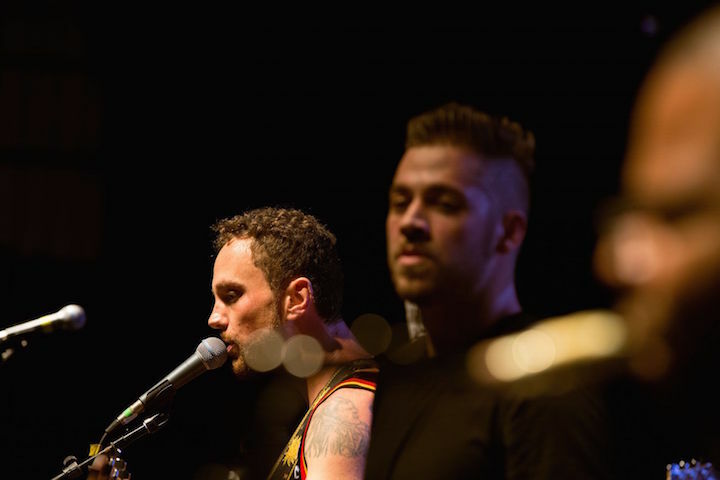 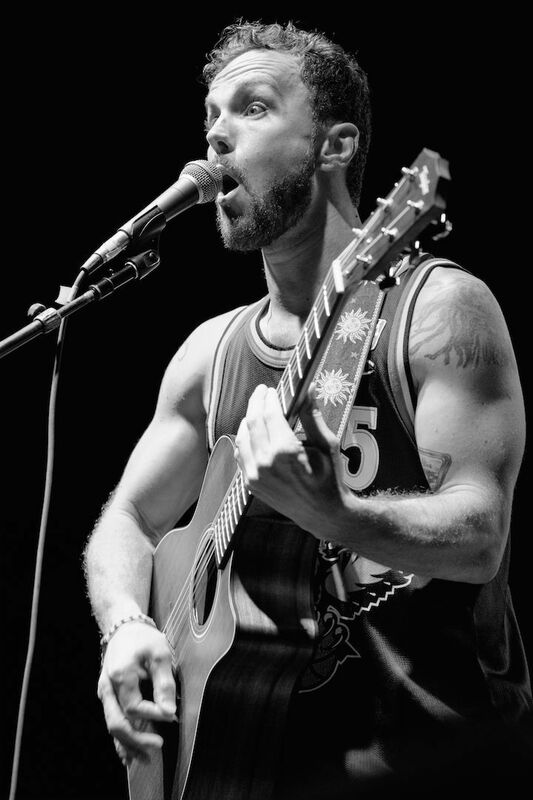 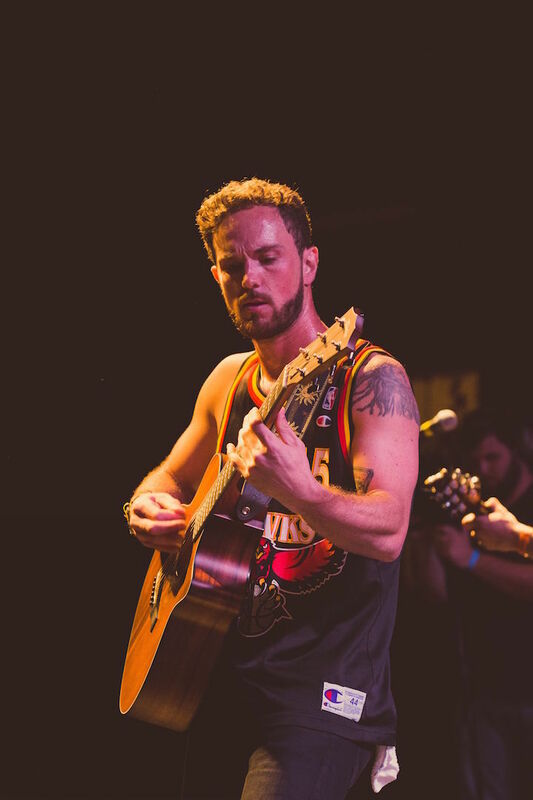 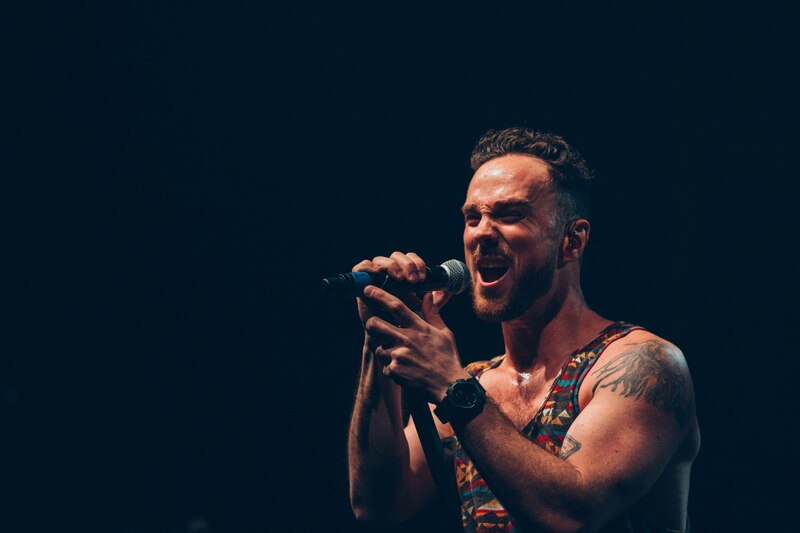 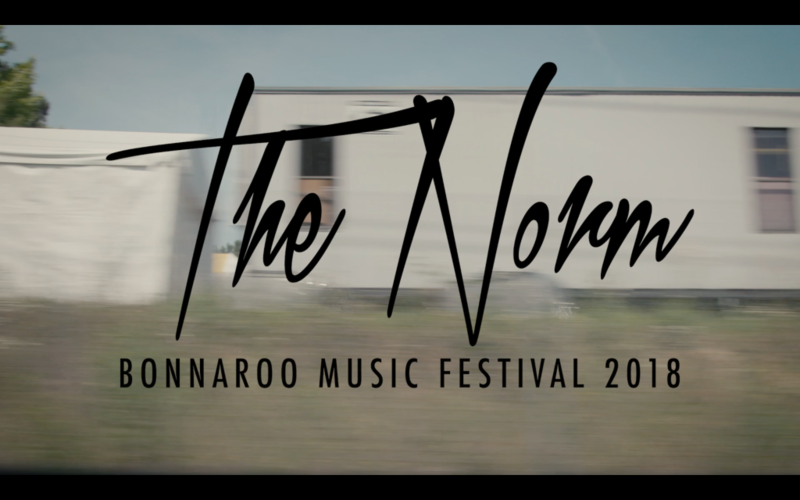 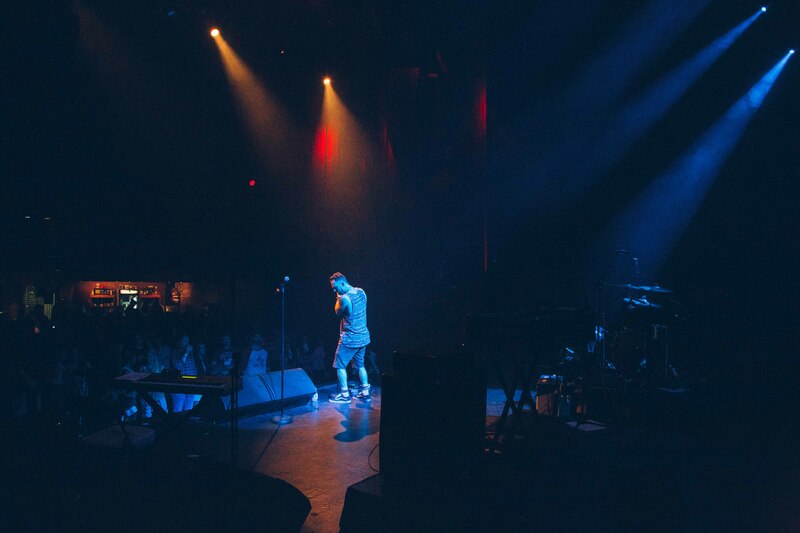 The Norm has shared the stage with artists such as Eminem, Muse, The Killers, Alt-J, 311, Shakey Graves, The Revivalists, Moon Taxi, Arrested Development, and many more. 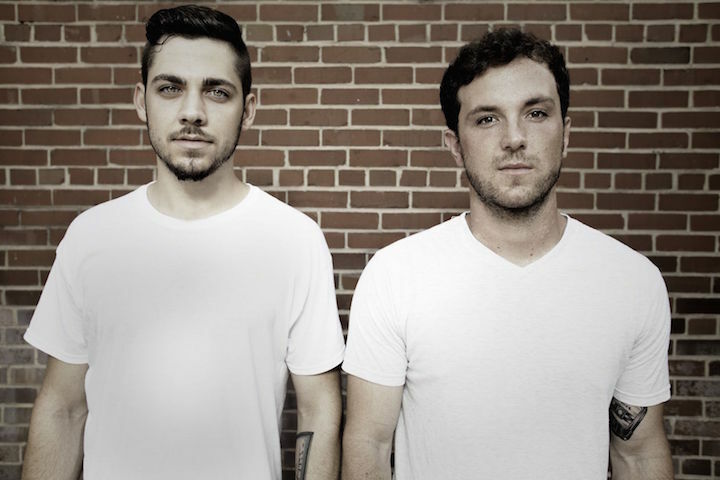 Their debut EP Normaltown (2016) was produced by Will Pugh of Cartel in Nashville, TN, and their singles “Same Old Thing” and “We Like To Party” were featured on TLC’s “Seven Little Johnstons” and “Here Comes Honey Boo Boo”. 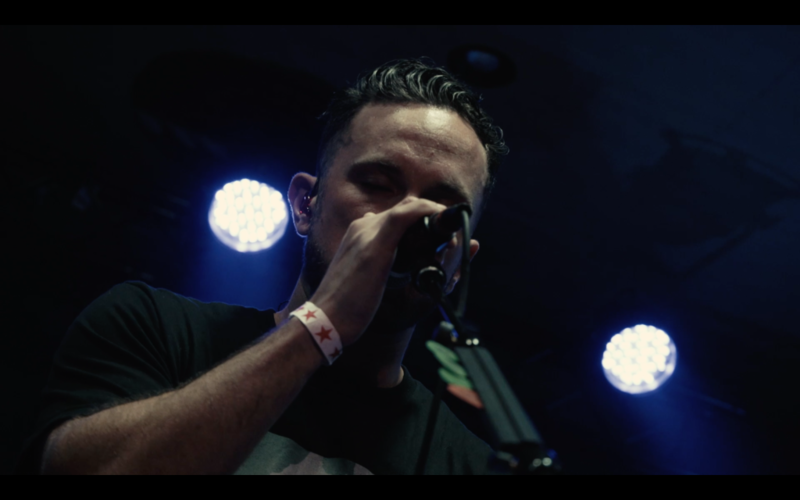 2018 highlights include playing Bonnaroo Music Festival and the single “Delirious” placement in Hot Topic stores across the country. 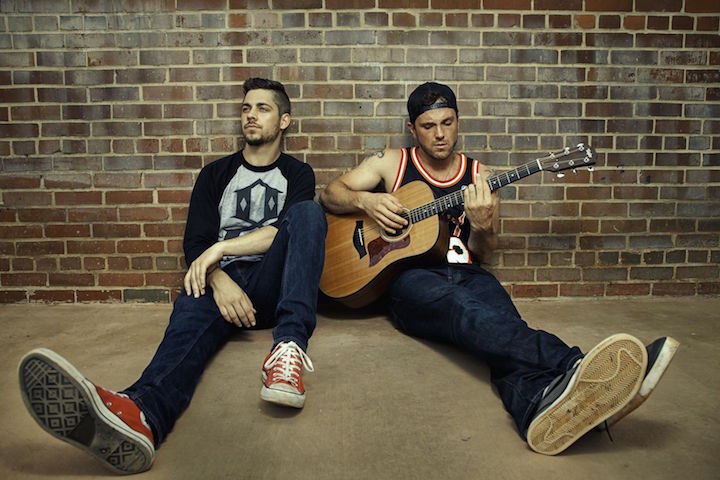 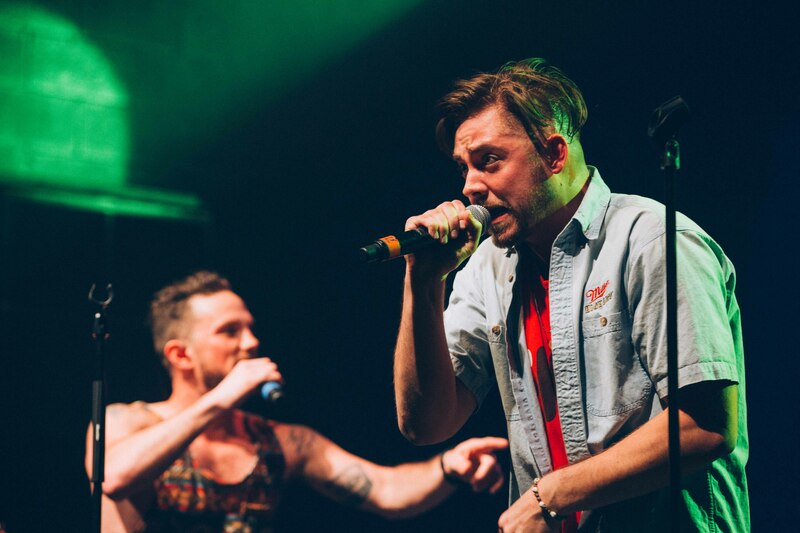 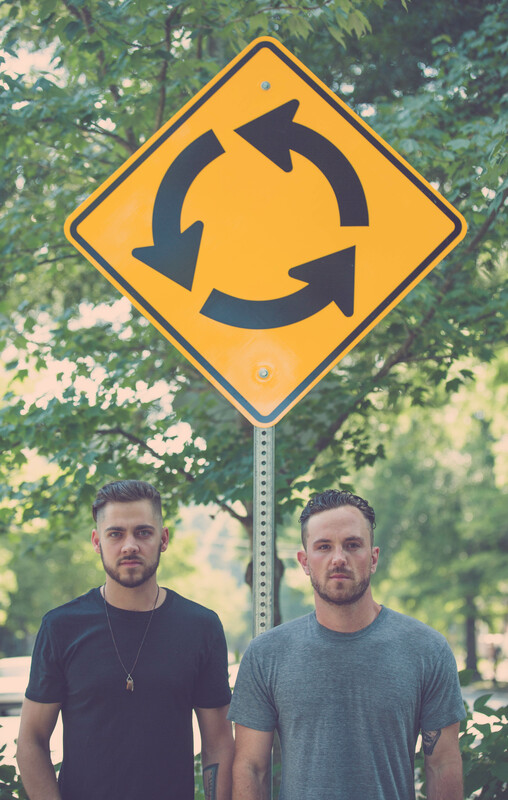 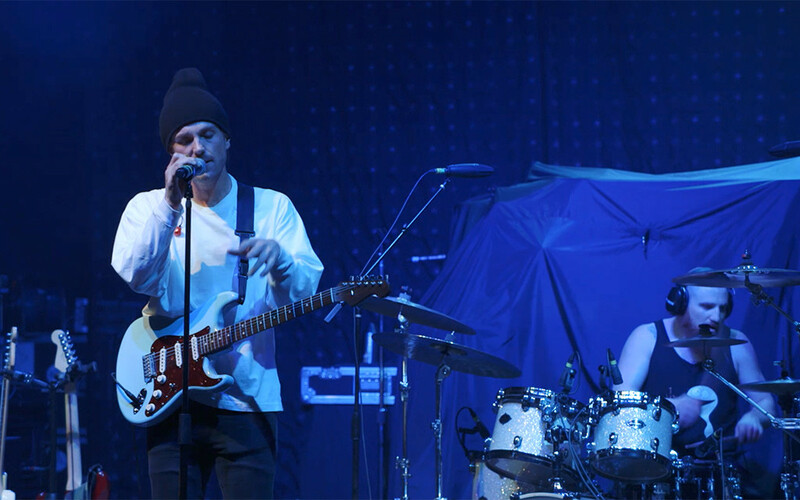 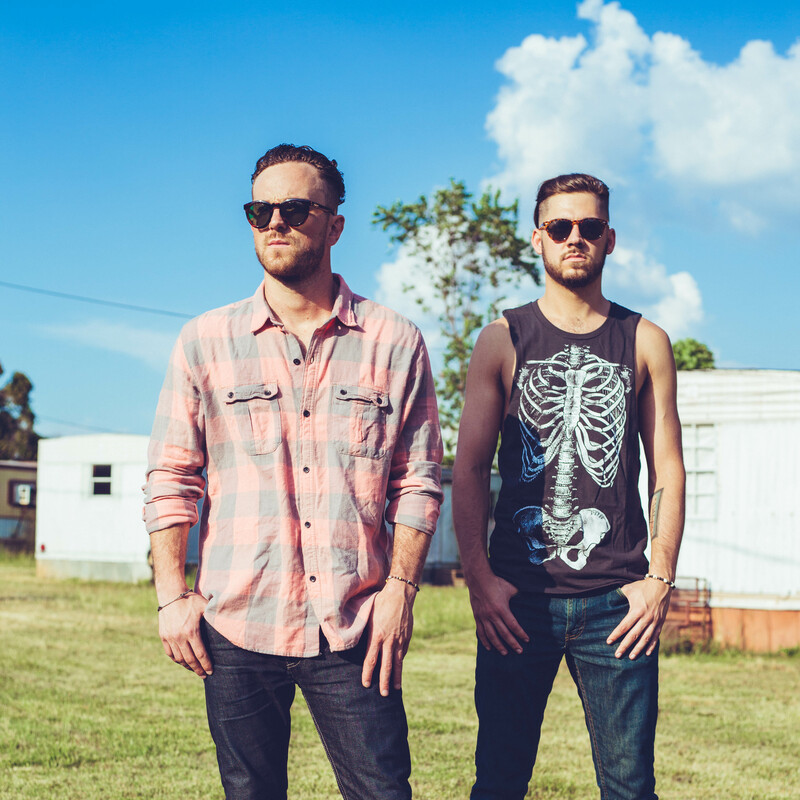 Most recently, the duo released an acoustic EP titled, “Inside Voices,” in February 2019. 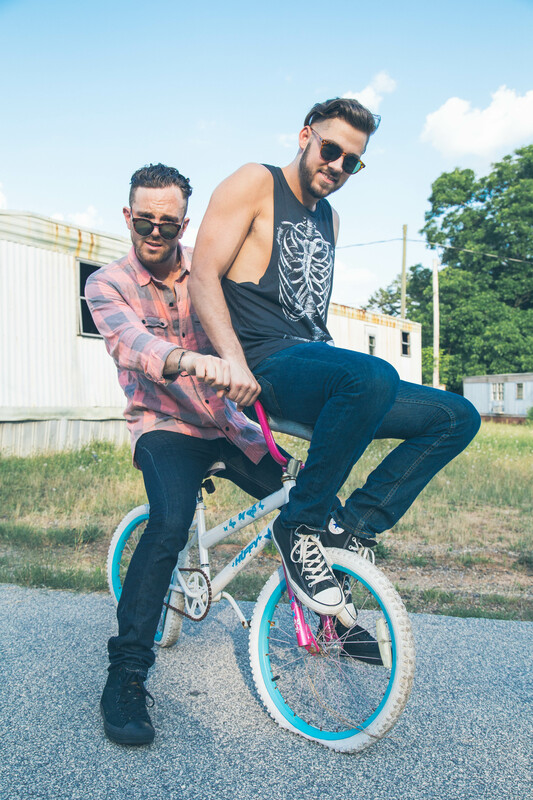 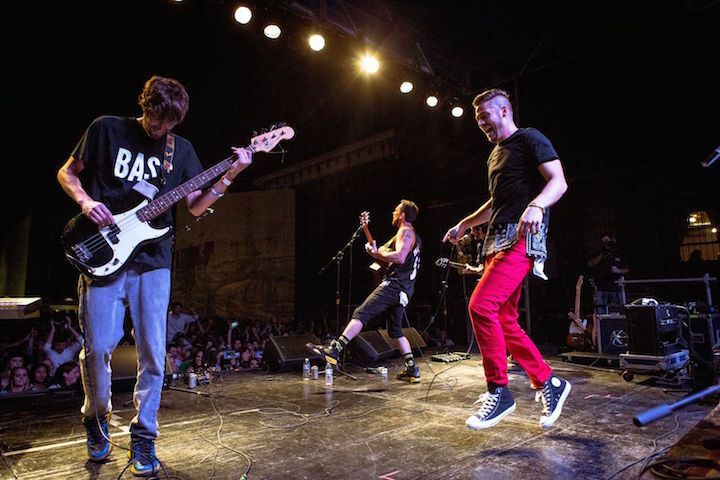 They are slated to perform on 311’s Caribbean Cruise in March, followed by even more new music releases this summer. 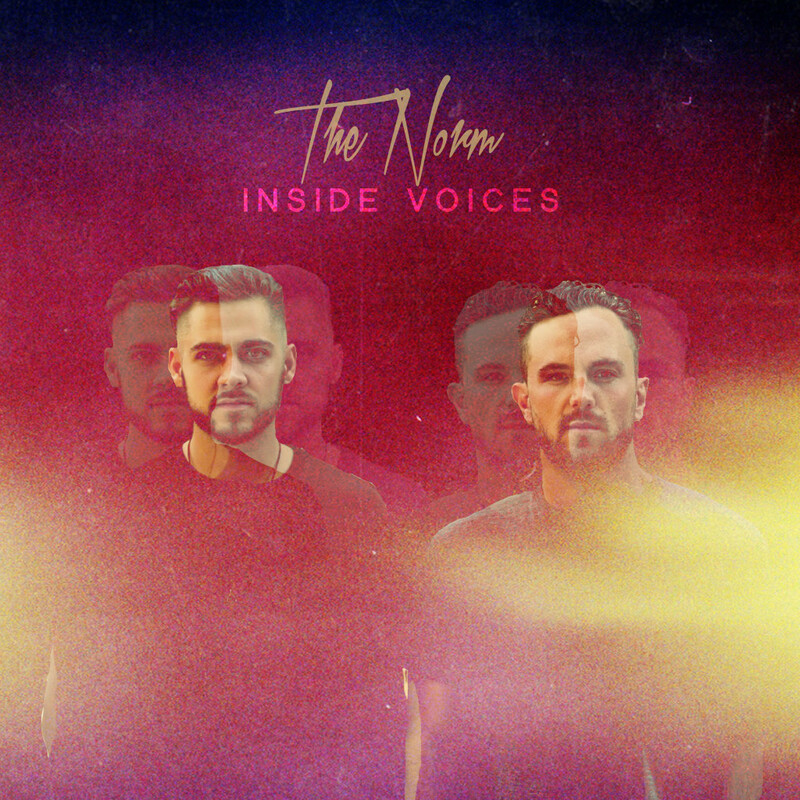 Our Acoustic EP “Inside Voices” is Available NOW! 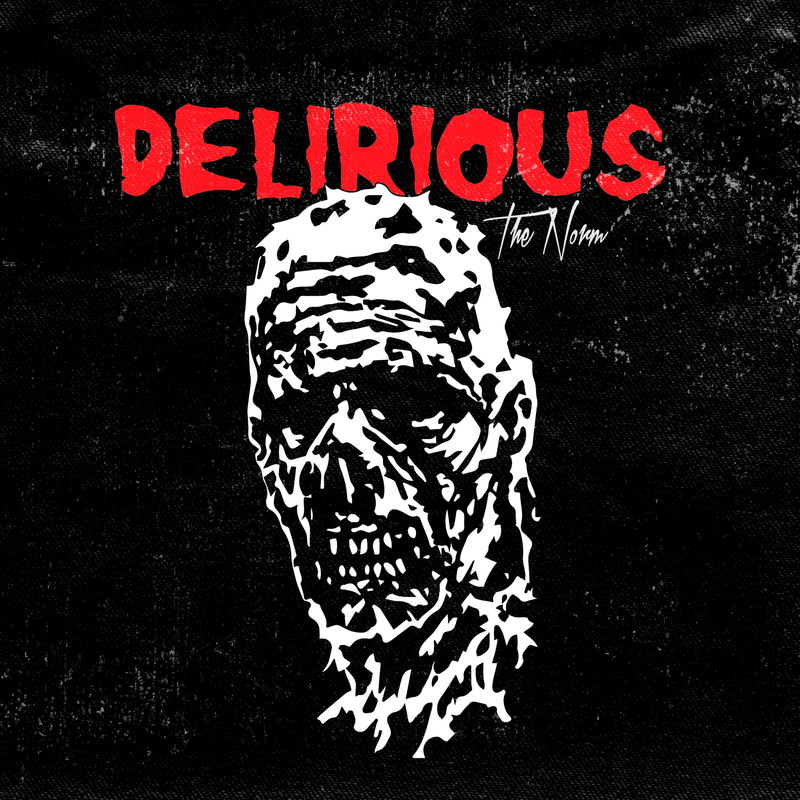 Stream our new single DELIRIOUS now!